“Pracharat Weirs” (Give It to Get It #3) – Yannix(Thailand)Co.,Ltd. 17 September 2016, PANG SIDA NATIONAL PARK, Thailand. 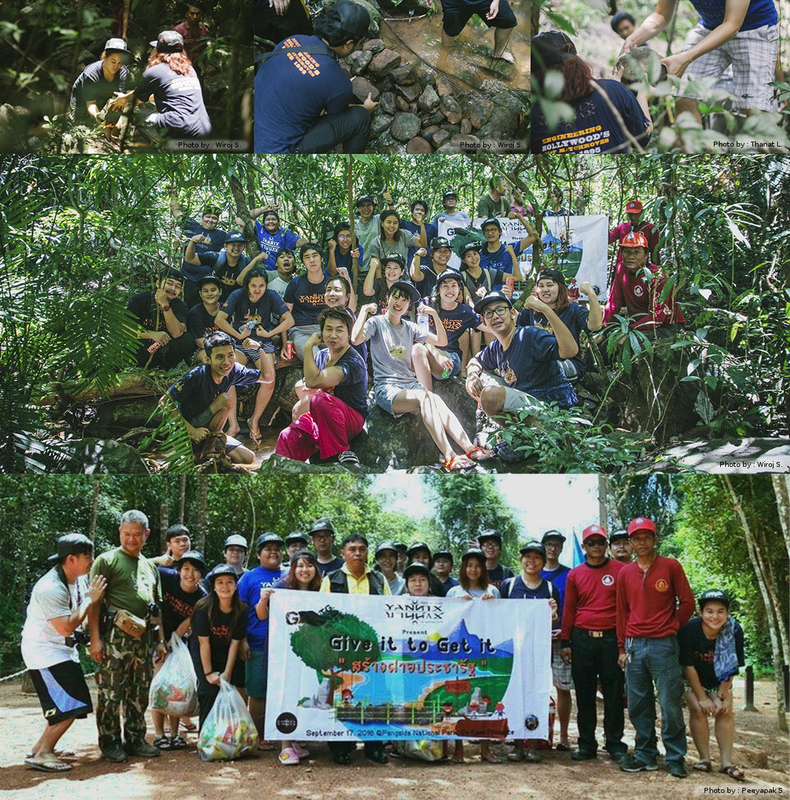 As part of a National campaign of environmental conservation, Yannix volunteers visited Pangsida National Park, in Sakaew Province, which is located in northeastern Thailand. Yannix employees built two Pracharat Weirs to help irrigate waterways and to protect soil. The campaign aims to assist Thai farmers and to promote Thailand’s agriculture industries. Yannix would like to thank Mr. Tadsaneth Phetkong and his assistant, Mr. Supachai Boonsook for their time, hospitality and guidance on what was a very special and productive day. Because of the efforts of Mr. Phetkong and Mr. Boonsook, the volunteers learned many lessons while having an experience they will never forgot.